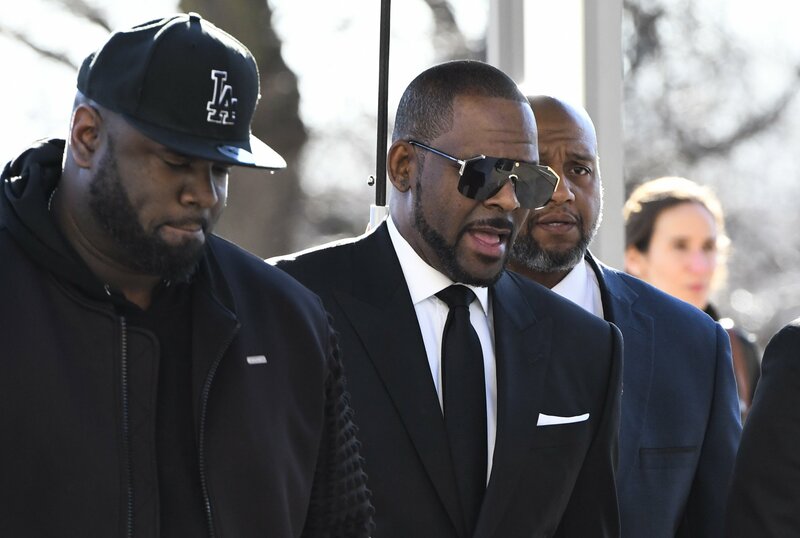 A Chicago pretrial hearing only briefly touched on a defense motion asking the judge in the sexual-assault case to approve Kelly’s travel, portraying him as desperate for concert income to pay bills amid his legal troubles. A condition of Kelly’s bond is that he can’t travel outside Illinois without court permission. Judges often refuse that permission in felony cases, fearing defendants will go on the lam. If convicted on 10 counts of aggravated sexual assault, Kelly could face decades behind bars.